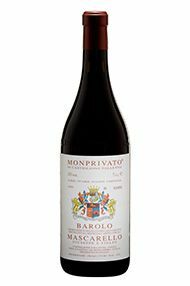 The Wine Advocate - Mascarellos 2006 Barolo Monprivato is incredibly primary at this stage. The 2006 is an explosive Monprivato endowed with layers of ripe red fruit backed up by firm, muscular tannins that speak with great eloquence. I expect the 2006 to go through a period of stubbornness - as it often does - but it should begin to show well at around age ten or so. 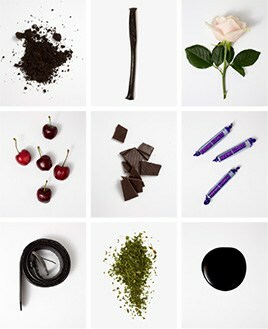 From time to time, the wine shows glimpses of its nobility. The 2006 is shaping up to be a profound Monprivato. The only thing it needs is time. This is a fabulous effort from Mascarello. Anticipated maturity: 2016-2036. 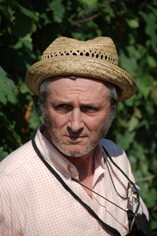 Antonio Galloni - Mascarello’s 2006 Barolo Monprivato is incredibly primary at this stage. The 2006 is an explosive Monprivato endowed with layers of ripe red fruit backed up by firm, muscular tannins that speak with great eloquence. I expect the 2006 to go through a period of stubbornness - as it often does - but it should begin to show well at around age ten or so. From time to time, the wine shows glimpses of its nobility. The 2006 is shaping up to be a profound Monprivato. The only thing it needs is time. This is a fabulous effort from Mascarello. Anticipated maturity: 2016-2036. Proprietor Mauro Mascarello makes some of the most compelling, traditional wines in Piedmont. Mascarello’s signature Barolo, Monprivato, rarely shows well when young, yet it has a proven ability to transform magically in the bottle, something I have witnessed first-hand with more vintages than I can remember. The irony is that by the time the wines start showing well they are long gone from the market or have appreciated dramatically in price.